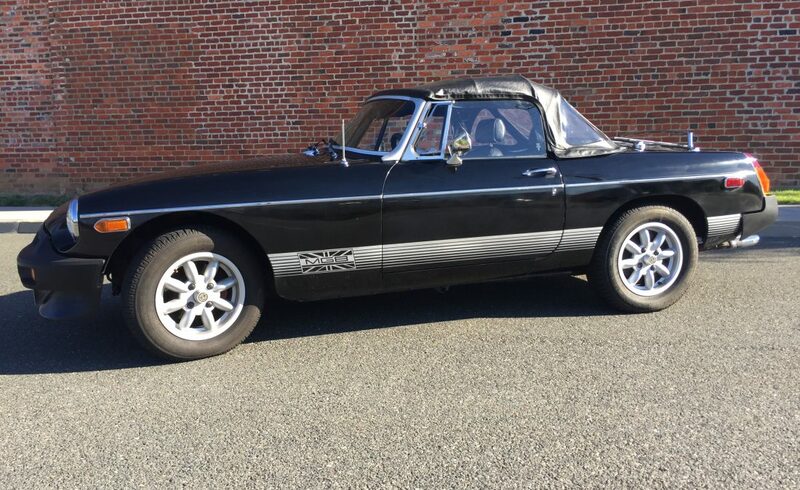 Very nicely maintained MGB Limited Edition. 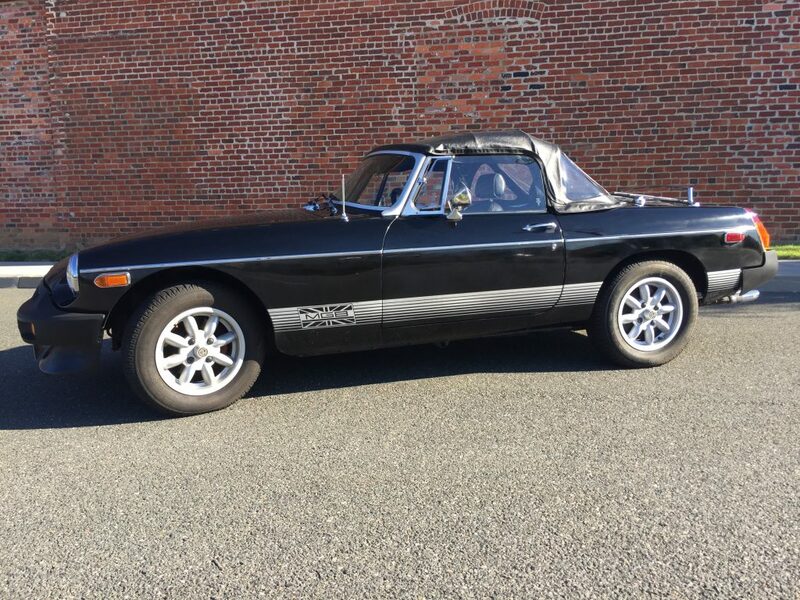 1980 was the end of the line for MG B production and the Limited Edition was MGs way of celebrating the B. It comes with special LE stripes, overdrive and air conditioning (a/c non operating). Equipped with Panasport wheels. This car has only 65,750 miles on her and has just been serviced. Brand new top and windshield just installed. Runs great.